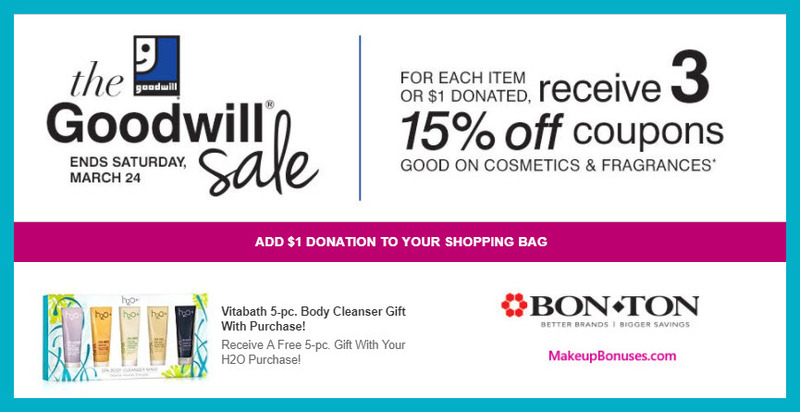 PLUS, with a $1 donation to goodwill, get a coupon for 15% off! 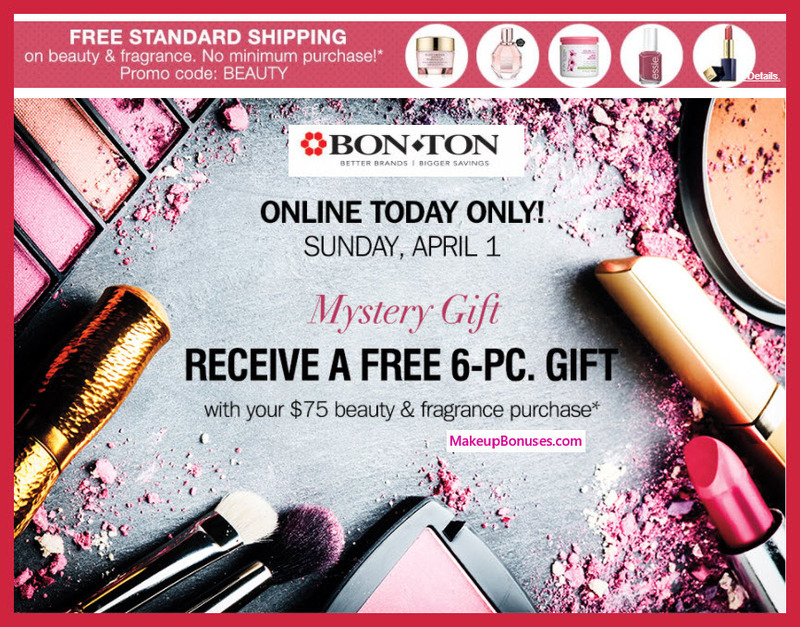 Bon-Ton offers Free Shipping with a minimum purchase of $75 plus code FREESHIP75. 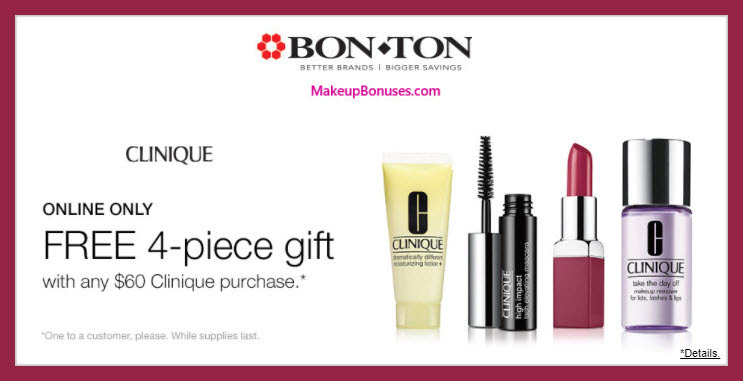 Bon-Ton offers Free Shipping on Beauty purchases with code BEAUTY. 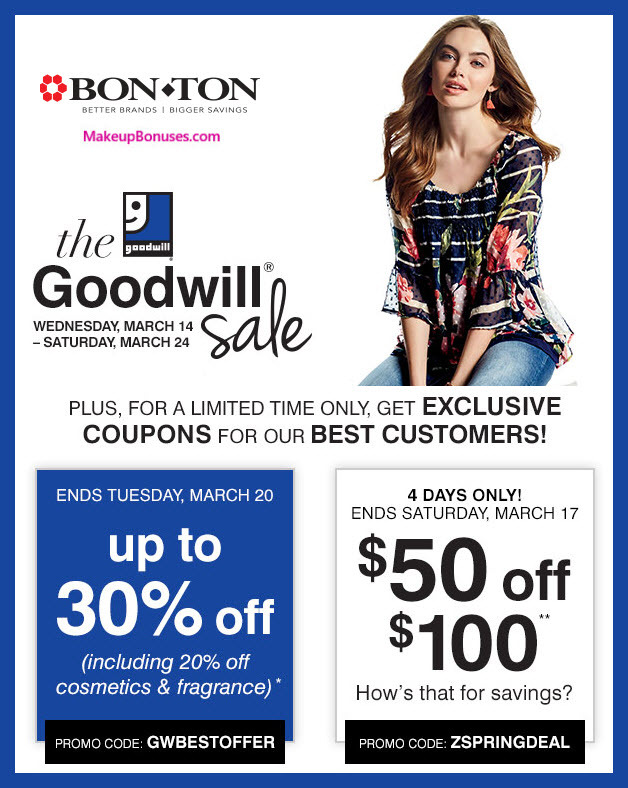 Bon-Ton offers ShopRunner 2-day Shipping on select items for ShopRunner members ($25 minimum purchase). 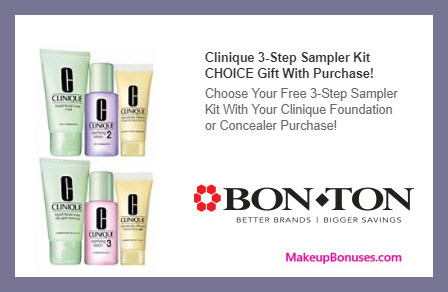 Bon-Ton offers Free Returns for ShopRunner Members. 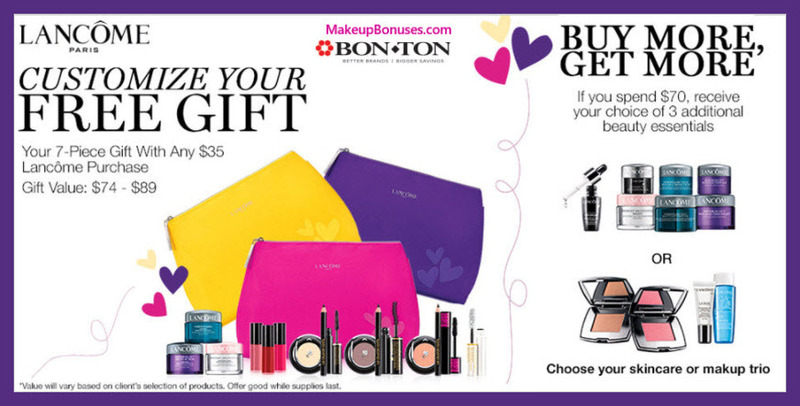 Offers at Bon-Ton are frequently also available at their sister stores: Bergner’s, Boston Store, Carson’s, Elder-Beerman, Herberger’s, and Younkers. TL Advanced Tightening Neck Cream, 0.25-oz./ 7-ml. 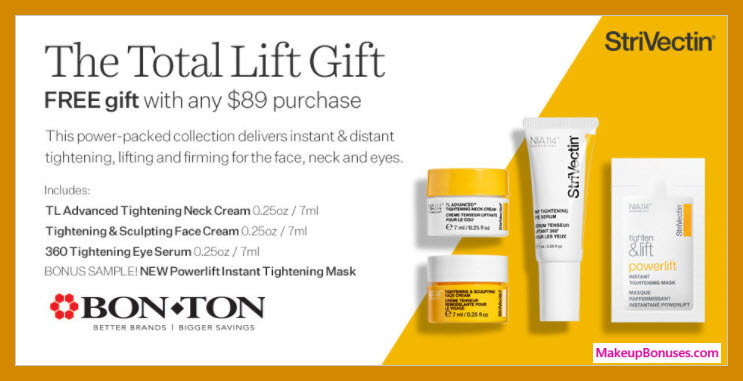 Tightening & Sculpting Face Cream, 0.25-oz. 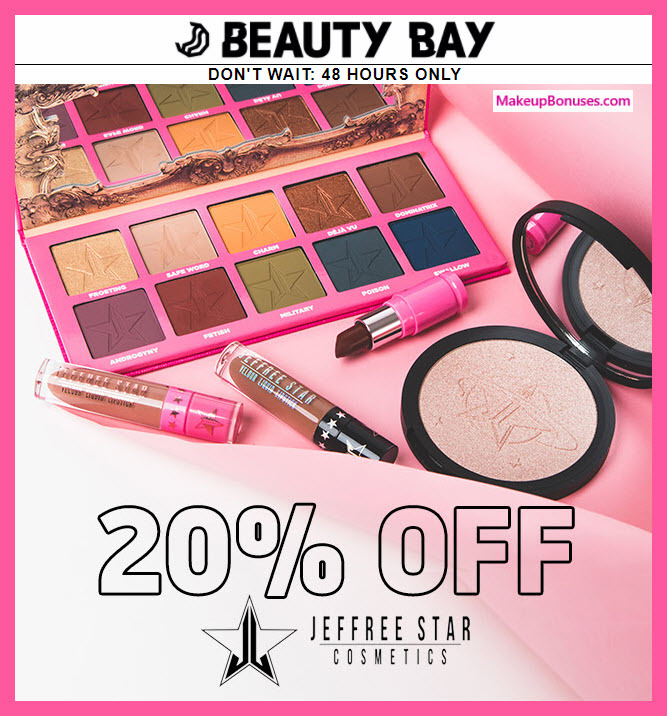 / 7-ml. 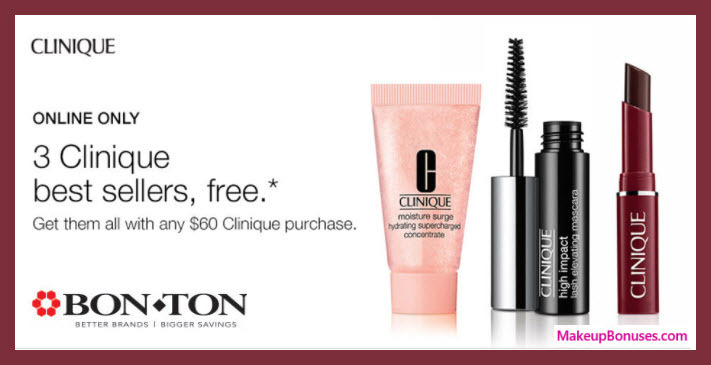 360 Tightening Eye Serum, 0.25-oz. 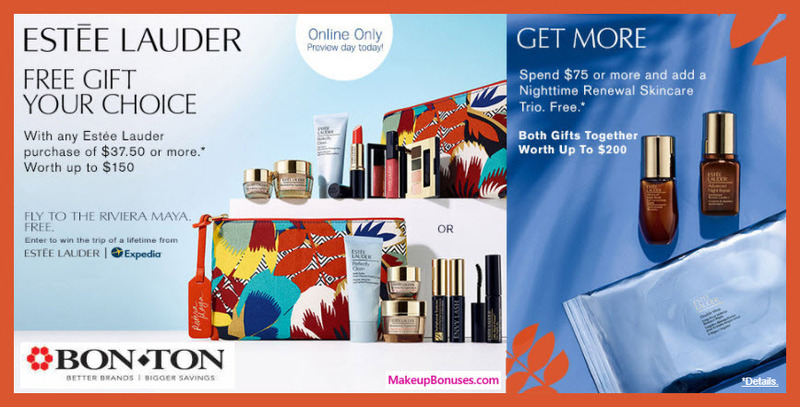 / 7-ml.